OSBORN, Mo. – US 36 Raceway is set to open the season this Friday, April 5 with the start of the season championship chase. Four sanctioned divisions will begin championship battles. 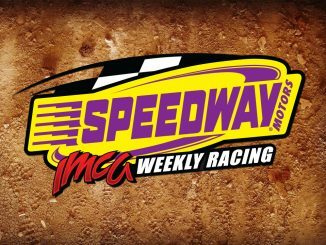 Opening night will feature the IMCA Modifieds, IMCA RaceSaver Sprint Cars, IMCA Sunoco Stock Cars and Karl Kustoms Northern SportMods. U.S. 36 has used the offseason to make numerous improvements to the race track. This season U.S. 36 will use transponders to score each race, while also making live timing and scoring available to race fans and crews via the MyRacePass app. Pit gates open at 5 p.m. on Friday, with the grandstand gates opening at 6 p.m. Hot laps begin at 7:30 p.m. and racing will start at 8 p.m. Pit passes for the event are $35. General admission is $15, senior and military is $12, children 7-12 are $5 and children six years old and younger are free. Tickets can be purchased online through MyRacePass at https://market.myracepass.com/store/tickets/?store=17636. Follow US 36 Raceway on social media @US36raceway on Twitter, @us36raceway on Instagram and like us in Facebook at US 36 Raceway Dirt Track. US 36 Raceway can be found online at http://www.us36racewaydirttrack.com/ for news, results, points, tickets and more. US 36 Raceway is located at 9850 MO-33, Osborn, Mo. By Rick Staley OSBORN, Mo. – US 36 Raceway remembers Jason Johnson this Friday, June 29 on Glass Doctor Night at the Races. Jason Johnson was not only a great race car driver but dedicated family man and father. Matt Richards Racing has donated a Jason Johnson banner that all drivers will sign as they enter the pits. This signed banner will be auctioned to the highest bidder during our Intermission with all proceeds going to Bobbi and Jaxx to help with expenses. Any driver with items and memorabilia they would like to donate for this auctioned can contact Rick Staley 660 541-4378. A donation bucket will also be in the grandstands as well. Intermission will see a drawing for two bicycles donated by Hanes Racing and Wild Child Nation for two lucky kids. Track officials ask if you’ve won a bike this year you let someone else have the chance to win. By Rick Staley OSBORN, Mo. 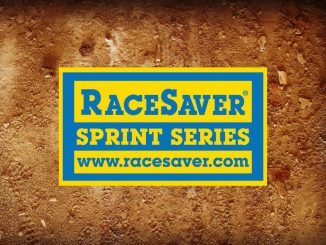 – Attention all IMCA RaceSaver Sprint Car drivers at US 36 Raceway … in a continued effort to get more Sprint Cars at the track, the following changes will take effect immediately: *IMCA RaceSaver Sprint Cars will pay $650 to win and $250 to start the Feature. *All IMCA RaceSaver Sprint Car restarts will now be single file after the initial green flag start, no more Delaware Double File Restarts. 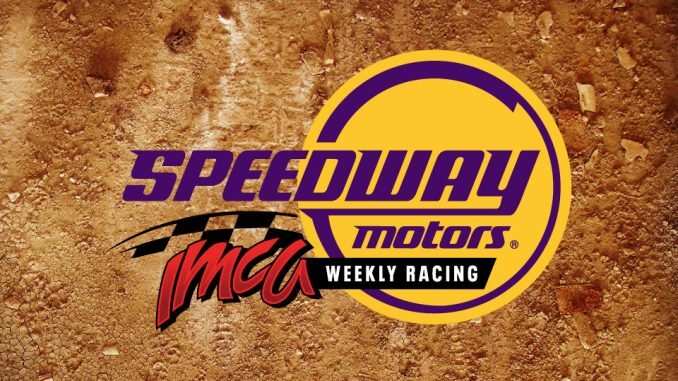 *The entry cutoff time for IMCA RaceSaver Sprint Cars will be moved from 7 p.m. to 7:45 p.m. for all those traveling a long distance after work. Track officials will make every effort to accommodate all those traveling and wishing to race at Osborn as US 36 continues to bring back winged Sprint Car racing to the area. Any questions or suggestions can be directed to promoter Jon Boller Jr. at 816 752-3645. OSBORN, Mo. – U.S. 36 Raceway is adding a practice to the schedule Wednesday, March 27 from 6-10 p.m. After cancelling practice on Saturday, track officials want to allow drivers the opportunity to make some laps around the 3/8th mile oval before opening night. Pit gates will open at 5 p.m. and pit passes are $25. Practice is open to all classes of cars for the four-hour session. Please continue to check social media as well as http://www.us36racewaydirttrack.com/ for updates on the March 29 Rumble in the Bullring. U.S. 36 is closely monitoring the forecast and will make a decision on the event Wednesday. 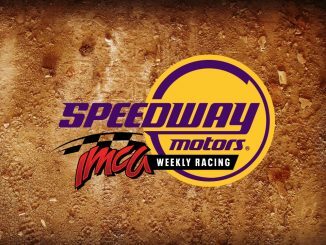 The IMCA Speedway Motors Weekly Racing season begins April 5 with IMCA Modifieds, IMCA RaceSaver Sprint Cars, IMCA Sunoco Stock Cars and Karl Kustom Northern SportMods on the program. Tickets are available for that event via MyRacePass at https://market.myracepass.com/store/tickets/?store=17636.